At interface we keenly exploit new opportunities and embrace new technologies. However, we also understand risk and work with our clients to mitigate what necessary risks there may be through our knowledge and by employing risk management strategies. 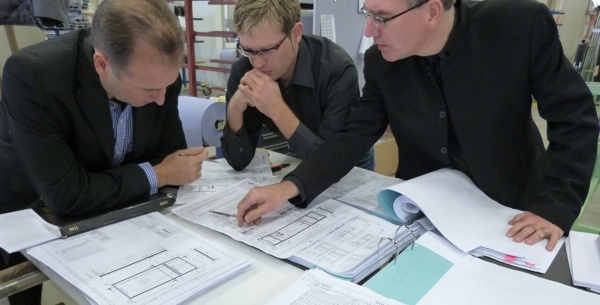 Understanding what can be achieved allows us to give focused guidance during the early design stage, while our understanding of manufacture and the limitations of site working make our involvement critical for a successful result. As well as having an in-depth understanding of the whole façade performances we are dedicated to the detail. Analysis and knowledge drive us to prove worked through details that function fully in every way. Understanding our client’s priorities is essential in developing a successful project. We develop bespoke scopes for every project to enable us to deliver the specific requirements of our developer, architects and main contractor clients.